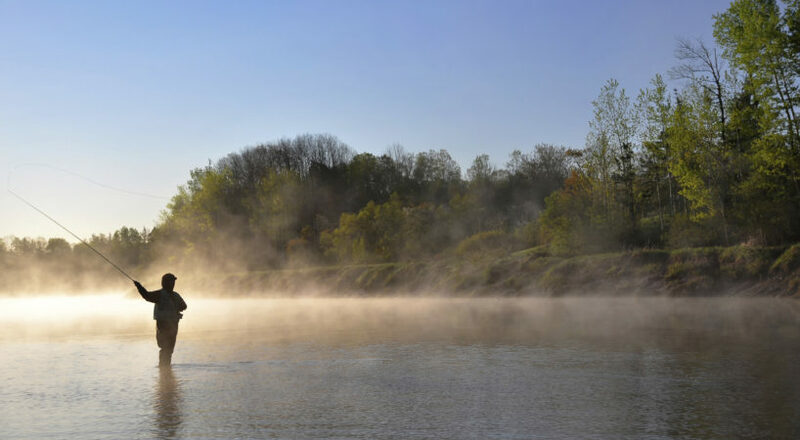 The most popular and prominent waterway in Rockbridge County is Maury River, the carver of Goshen Pass, watersports highway, and thriving habitat. 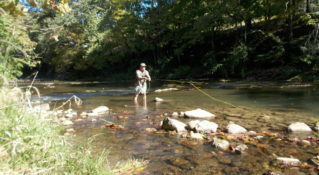 The ease of access to the Maury River makes it the most kid-friendly fishing opportunity in Rockbridge County. 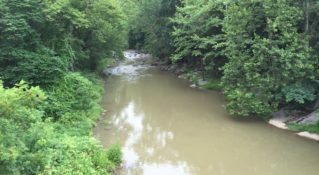 Once called “the North Fork of the James,” the Maury River runs from its headwaters above Goshen Pass through Lexington and Buena Vista, and down to the confluence with the James River in Glasgow. Glenn Maury Park offers shoreline and wading access to productive waters below the dam in Buena Vista. 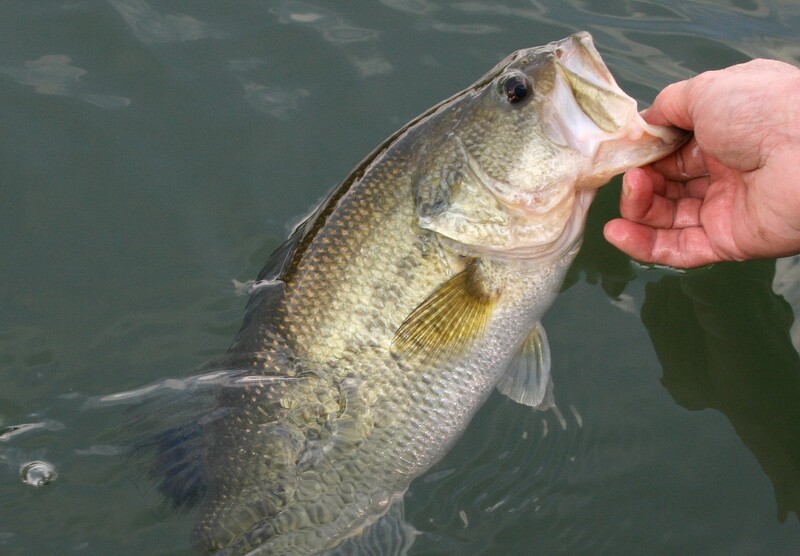 The warmer waters in this section offer more opportunities for largemouth bass as well as trophy size smallmouth bass, along with high abundance of panfish, carp, and fallfish. Musky are occasionally caught in this section as well, as holdovers from past stocking or migrants from the downstream James River population. 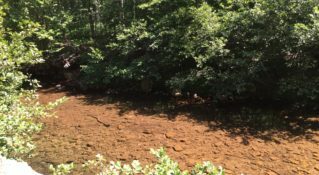 The Maury River is stocked 9 times October - May. From the Lexington Visitor Center, drive east on Washington Street to a left at the stoplight onto East Nelson Street / E. Midland Trail (US-60). Continue six miles into the City of Buena Vista. At the Hardee’s, turn right onto Beech Ave. (US-501). Continue through town and turn right onto 10 th Street, pass over train tracks, turn right into Glen Maury Park and check in at the park office. A state fishing license is required and may be secured in Buena Vista at Bald Bear Outdoors located at E. 21st Street or at the Clerk of Court at City Hall located at 2039 Sycamore Avenue. 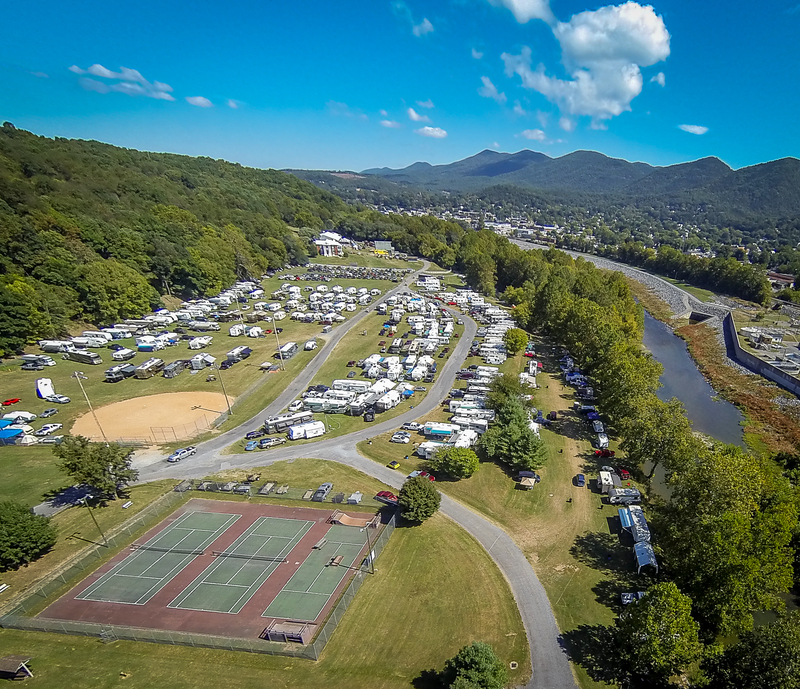 Glen Maury Park contains 315 acres of scenic woodland with camping, an Olympic-sized pool, lots of recreational activities, and each summer hosts the renwoned Maury River Fiddlers' Convention in June. Camping and picnic areas are available Glen Maury Park. Source your lunch locally at JJ’s Meat Shack. Sheltman's Gas & Grocery on 29th Street sells live bait. Try your hand at geocaching! The Gems of Rockbridge Geocaching Trail includes the Glen by the Maury cache, hidden at the park. With the arrival of railroads and the discovery of iron ore, the city of Buena Vista was established in 1892.